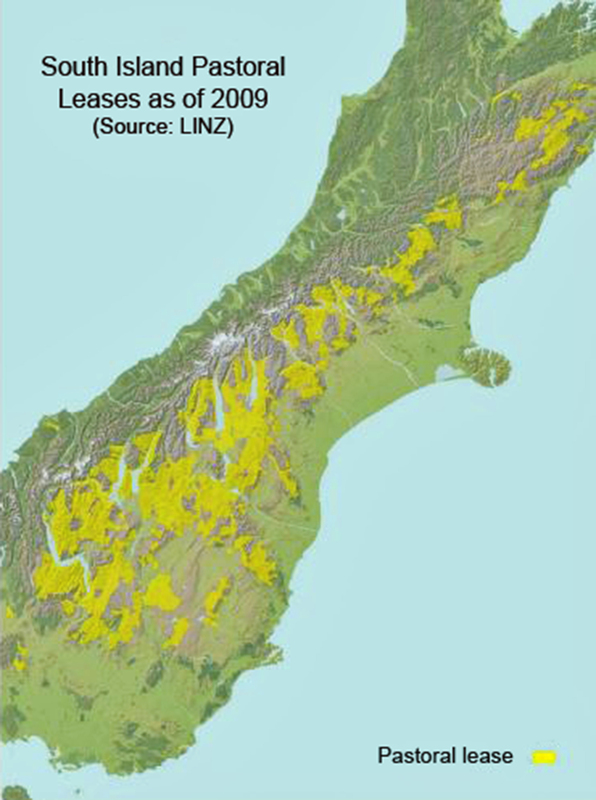 Some 20 percent of the South Island is what is commonly called the ‘High Country’. These are the pastoral lands that lie to the east of the alpine spine that runs the length of the island. They are also the lands that the Government, following the 1948 Land Act, ‘alienated’ (to use the legal term for privatisation) via perpetual leases for pastoral purposes. More recently, the Government has been buying back the leasehold rights to the higher country on some of these properties, and converting the leasehold tenure to freehold tenure on the more productive country. 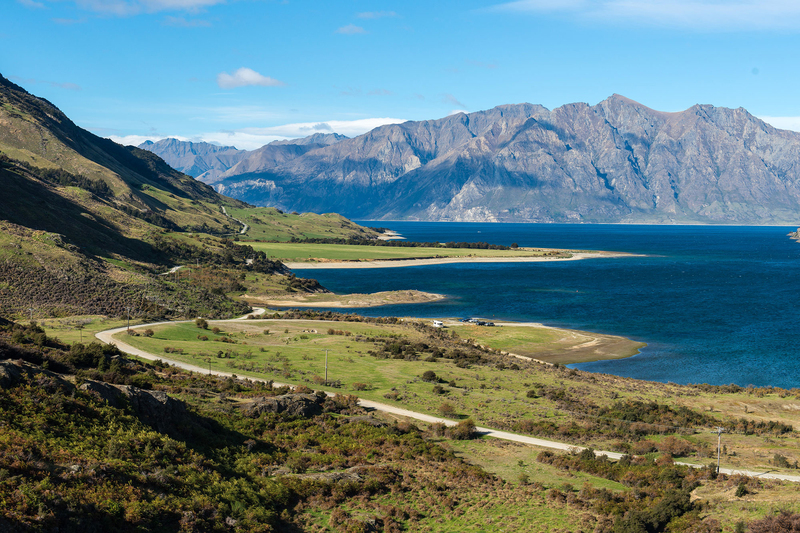 High-country tenure reforms are important for all New Zealanders. This is because of the scale of this land and its importance, not only for pastoralism, but also for landscape values, tourism, recreation, conservation and also as a water resource. In a democracy, we all need to have an understanding of what our Governments - past, present and future - are doing on our behalf. I did some research on the nature of trespass about ten years back and found that New Zealand has really lost its way with the original intent of such a law. In a lot of Europe it is perfectly okay to cross private land, but there is a unwritten behaviour codes for this activity in that you don't approach the dwelling house. We already have another offense to cover behaviour that is short of a criminal offense, but still suspicious. That is "Unlawfully on Property". Keep in mind to be commit the offense of Trespass you have to be asked to leave by the lawful owner occupier. In this circumstance it might be fair to ask that owner/occupier for proof of that status. I would love to see Trespass rigorously challenged in the courts to better define what it means. If you are unaware there is now the Walking Access Maps website to clarify where there is a right of access. Actually, it seems that British law is very similar to ours. Their "public right of way" seems the same as our paper/unformed roads. The website mentioned below covers the definition of tresspass in Q26 quite clearly. It's not that farmers object to having trampers/walkers going through their place, but issues such as H&S are an area where most farmers are unclear of their responsibilities. Mind you, if some one shot such dogs, some unpleasant repercussions may occur, such as having tyres on pivots slashed.